Popular Off-White Color Group Smooth Envelopes. 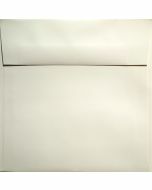 Checkout our Excellent quality 7.5 Square (7-1/2-x-7-1/2) Classic Natural White Envelopes, 118 GSM (32/80lb Text). ....Neenah's Classic brands, a responsible option with the highest level of quality. Choose from different colors, finishes and sizes to complete many project demands. Find related and matching cardstock, paper and envelopes by jumping to Neenah pages and viewing more Classic Crest selections. 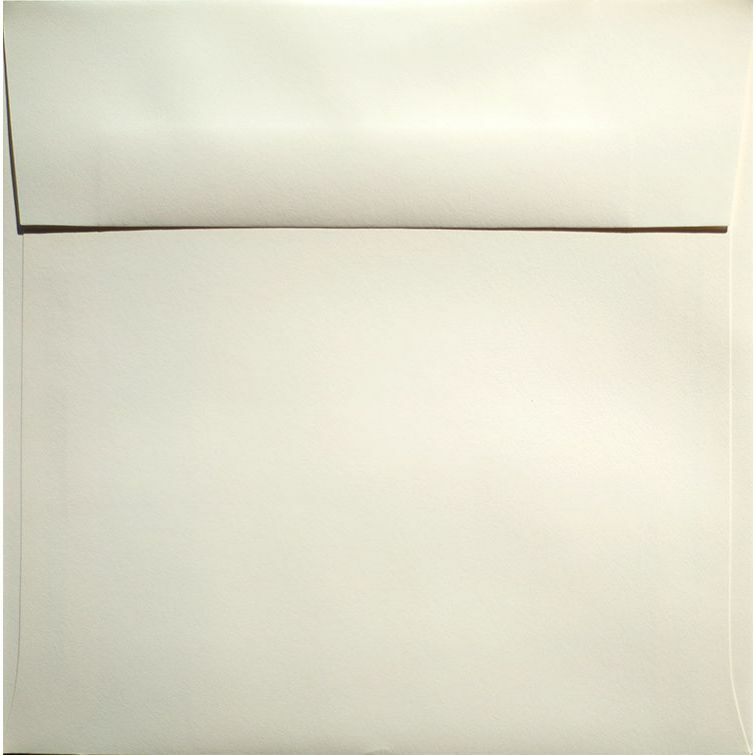 PaperPapers sku: NE-CC-75E-NW-25 -- This product listing is selling as 25 per package.